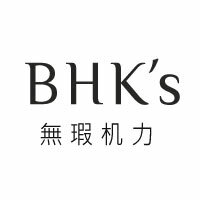 BHK’s using the commonly known patented “Cranberry” from North America which is the most unique fruit in the world. 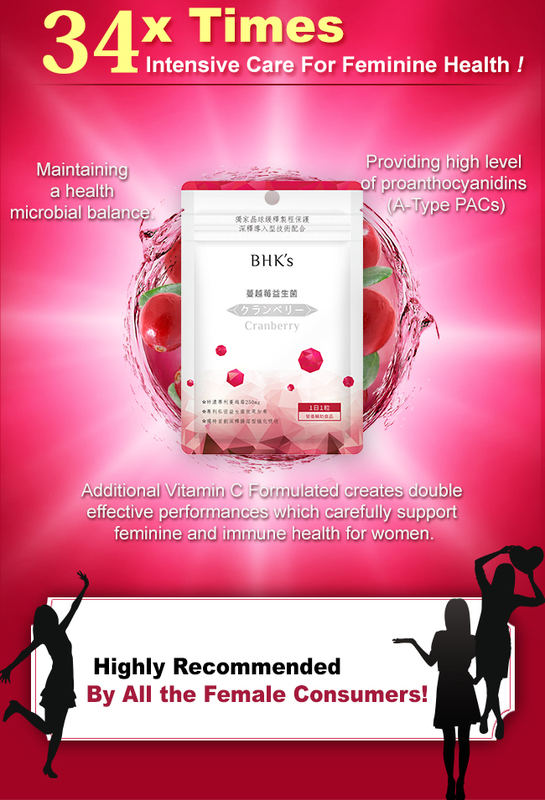 It contains rich in proanthocyanidins (PACs) and with precious high concentration proportion (34:1) of formulation. 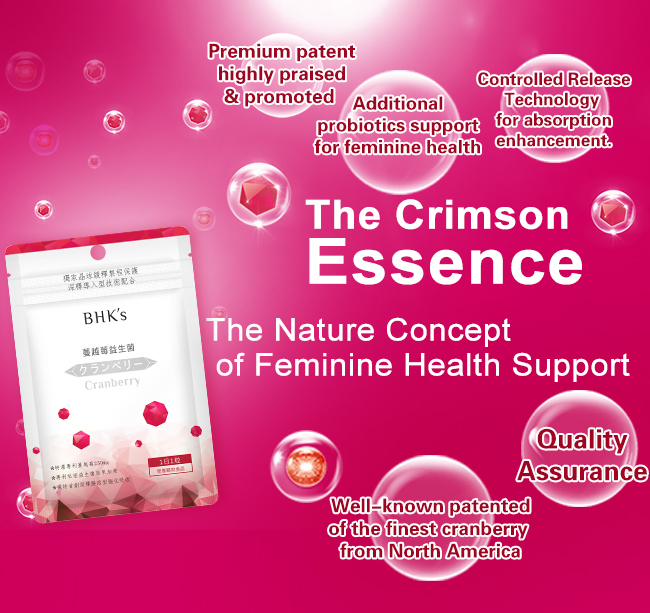 Through the patented techniques extraction to completely preserve the bio-active components of the entire cranberry fruit during the extraction process and as well apply the methods of exclusive Bio-Shield technique and Timer Released to raise the absorption enhancement in order to achieve effectively Sustained Release delivery for 12~16 hours. 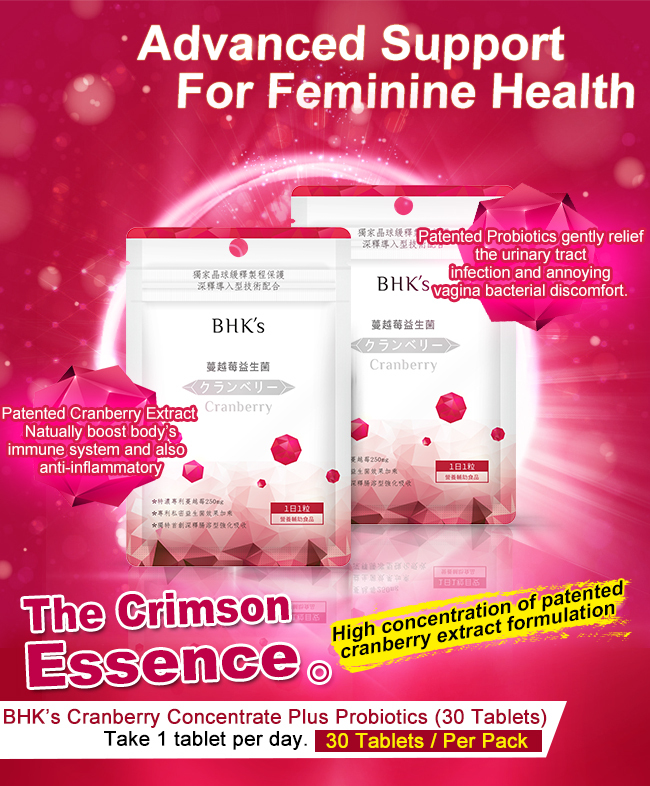 Advanced extraction process of the entire cranberry fruit loaded with antioxidants and additional Probiotics to help maintain a health microbial balance. 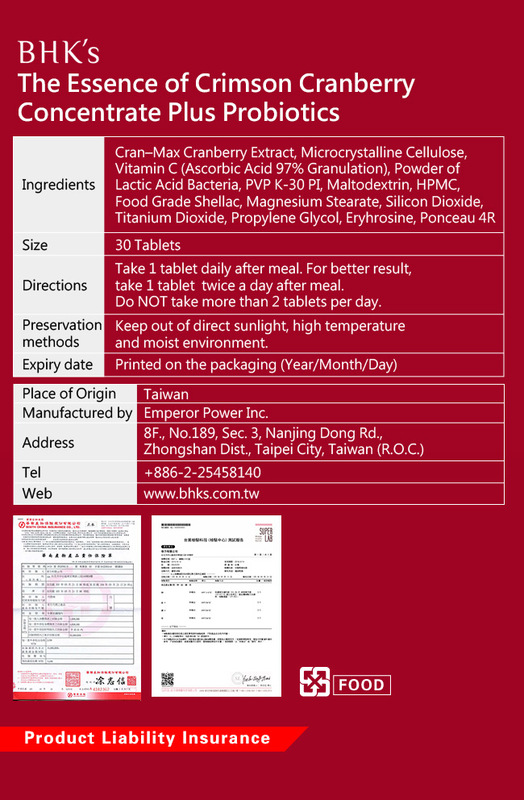 Controlled Release Technology plus superior formulation of coating which completely wrapped the bio-active components of cranberry and certainly absorption Enhancement after delivered to the intestine without being damaged by stomach acid once taken orally .